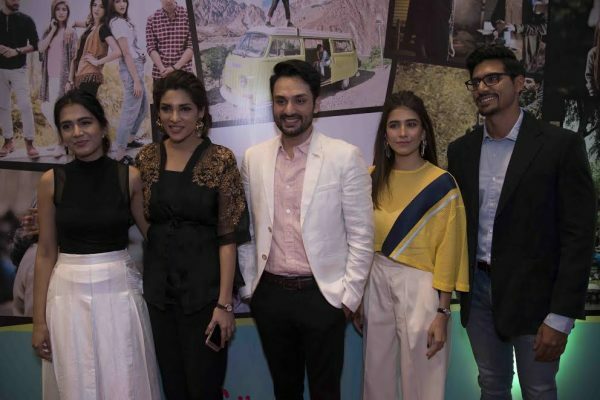 “Chalay Thay Saath”, the much awaited forthcoming film which is produced by We Think Films along with Hot Water Bottle Films, is set to hit the cinemas all around Pakistan on 21st April, 2017. 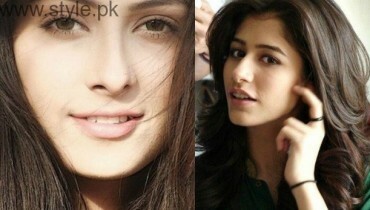 It is a romantic drama film, directed by Umer Adil and produced by Beenish Umer. 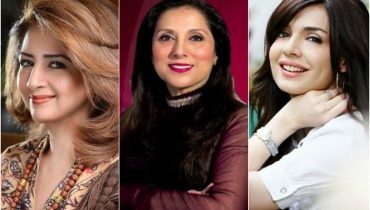 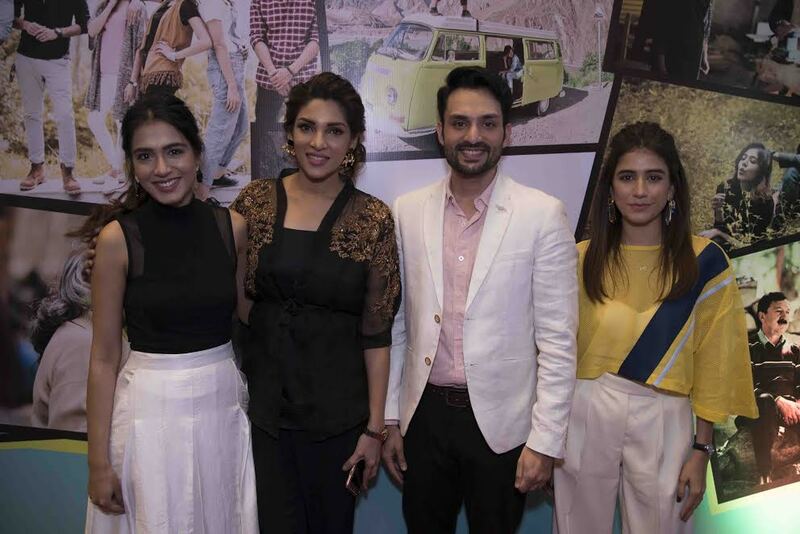 The ensemble star cast of this highly anticipated film includes Syra Shahroz, Behrooz Sabzwari, Zhalay Sarhadi, Mansha Pasha, Shamim Hilaly, Faris Khalid, Osama Tahir and Sherbaaz Kaleem. 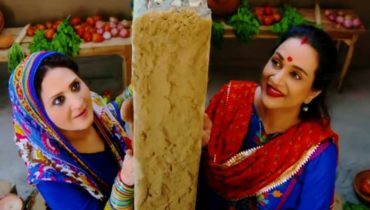 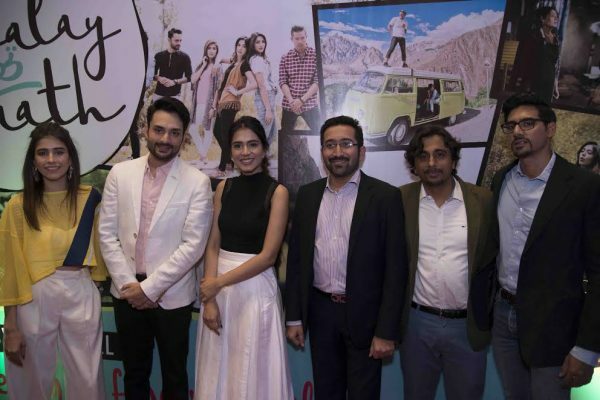 The film revolves around the character “Resham” and it will portray a journey of friendship, love and loss; shot in breathtaking Gilgit-Blatistan Northern areas of Pakistan. 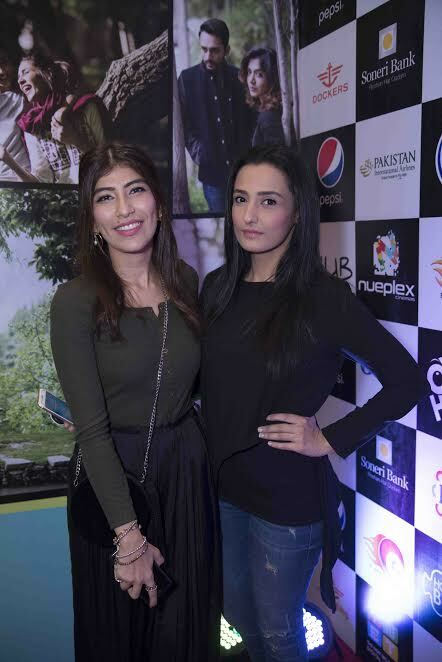 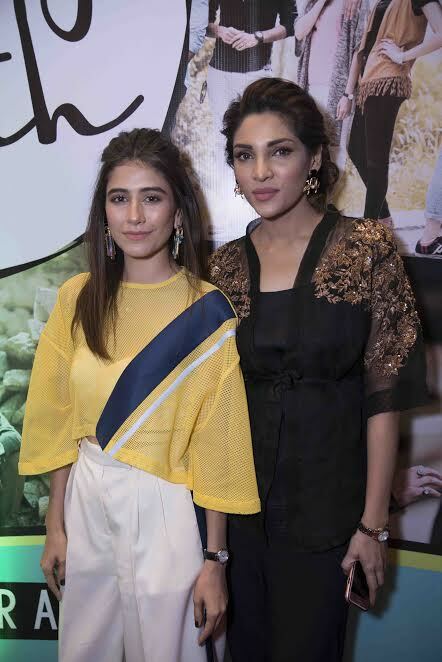 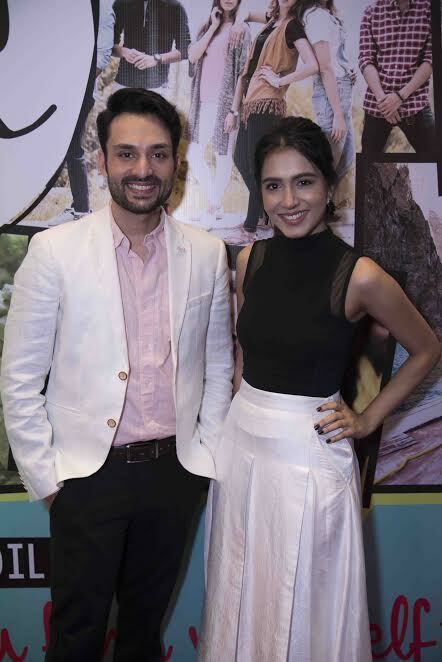 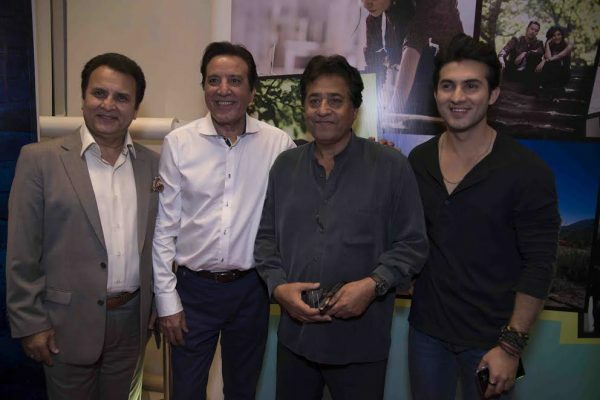 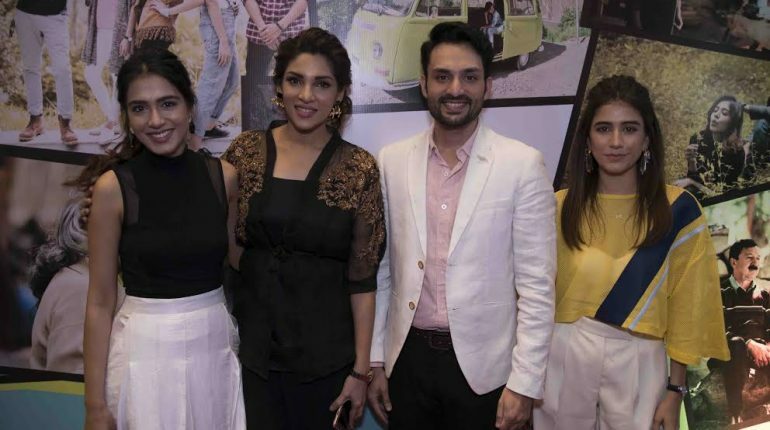 At the official trailer launch of “Chalay Thay Saath” the executive producer Sheikh Sheraz Mubashir, Umer Adil, Beenish Umer and others expressed their excitement and expectations with the film. 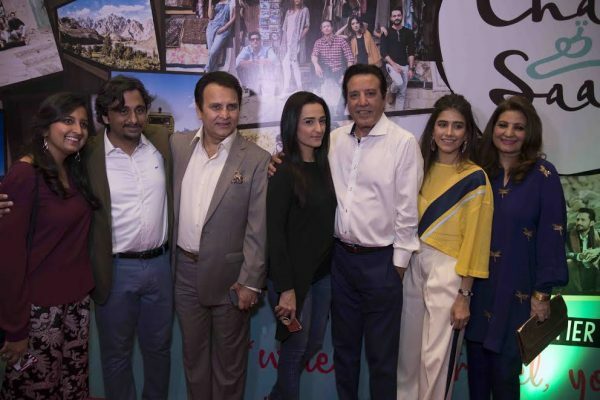 They said that the film will not only tell a wonderful story but also highlight the picturesque beauty of Pakistan and the amicable Pak-China relationship.